Designed for swimming. 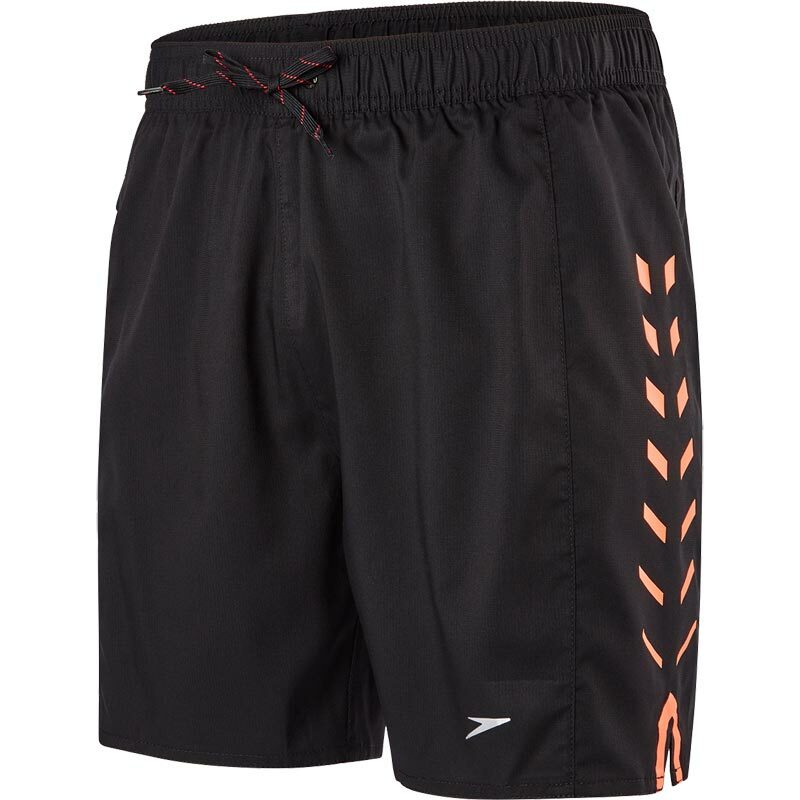 These sporty, lightweight swim shorts are made using Xpress Lite Eco - an environmentally friendly fabric constructed from recycled polyester and PFC free water repellent finish. Featuring a drawstring waist for a secure and adjustable fit and side pocket for belongings. Xpress Lite Eco - Eco-friendly fabric made from recycled polyester. PFC free water repellent finish-better for the environment. 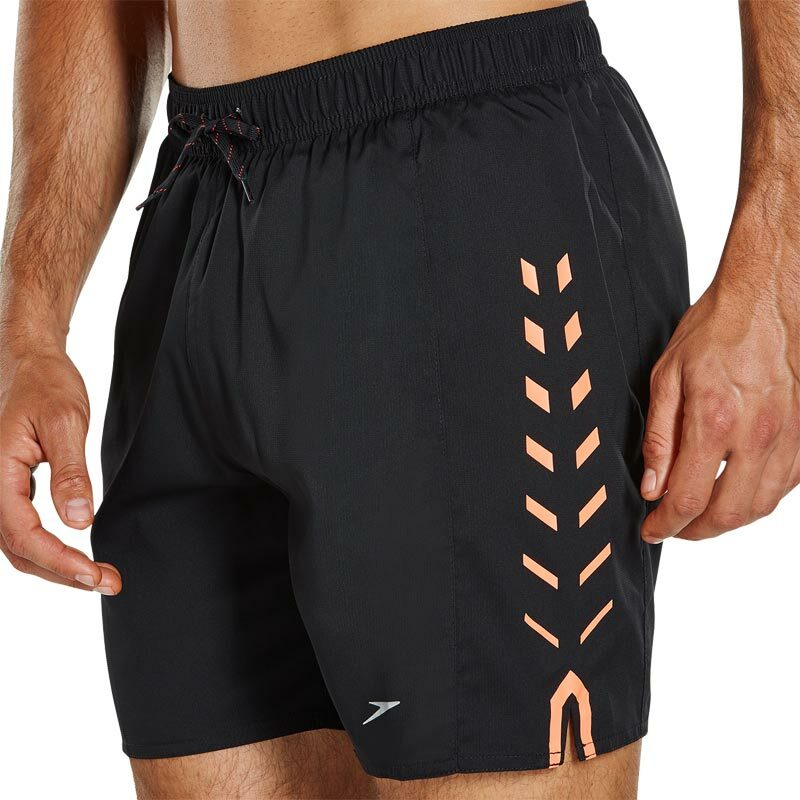 Lightweight fabric - So your shorts don't won’t weigh you down. Drawstring waist for a secure and adjustable fit. Functional pocket - Provides secure and easy access to belongings.